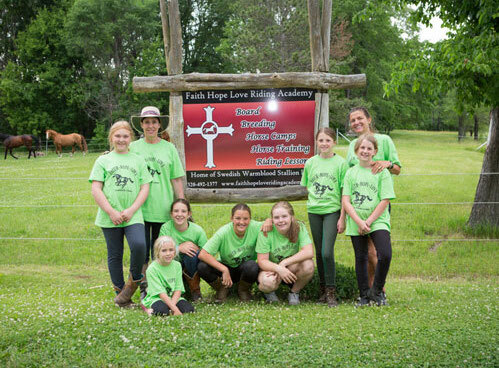 Faith Hope Love Riding Academy is a riding, training and boarding equine facility located in beautiful Annandale, Minnesota. 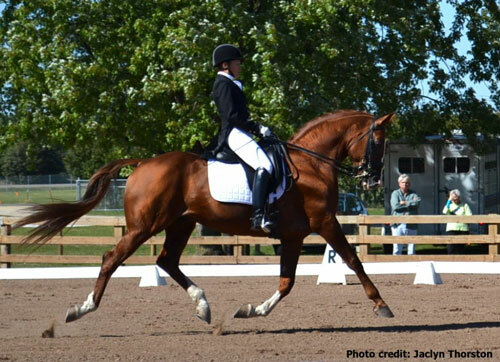 We specialize in Dressage and Jumping with the ability to teach most disciplines. 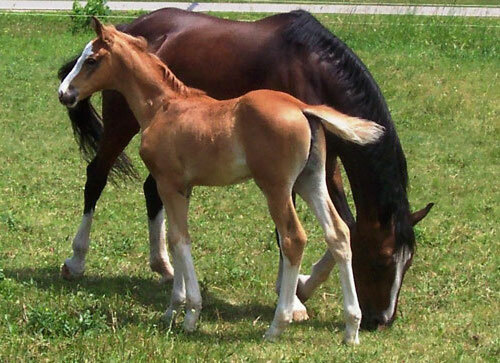 Horses receive the very best love and care with quality feed and well maintained facilities. Horses and riders of all ages and backgrounds are welcome. 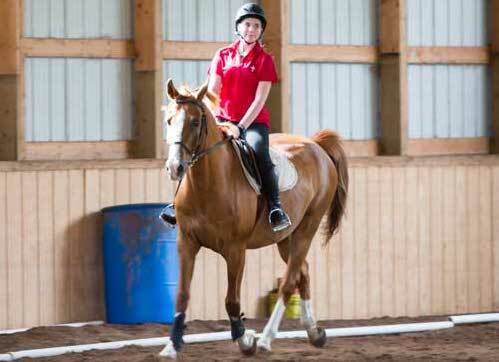 We have been riding at Faith Hope Love Riding Academy for over five years and enjoy taking lessons together. It’s so nice to come out to the horses at the end of the day. I love coming out with my daughters to ride and take lessons. 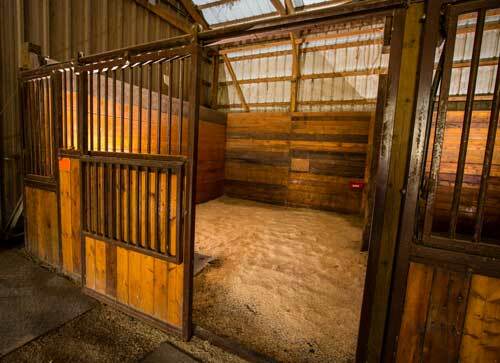 Our horses have been always been treated so well. My daughters also enjoy the horse camps. I have been taking lessons with Shirley for more than three years. I love riding Bow & Freedom. 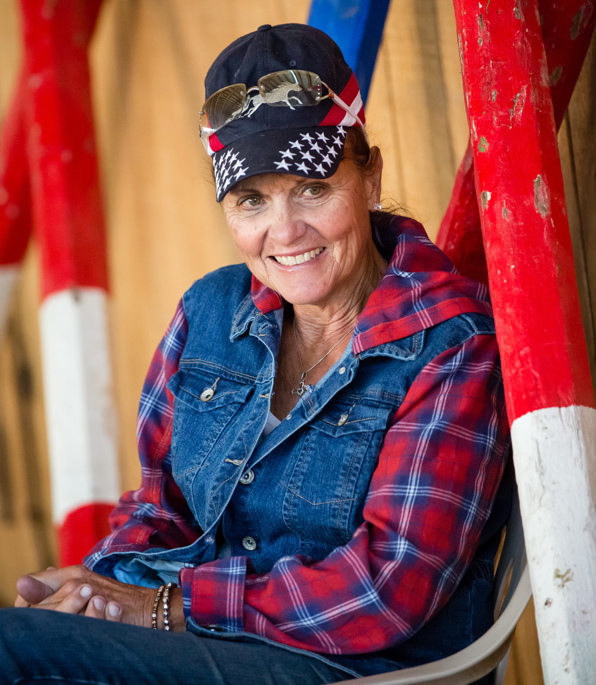 I enjoy jumping and spending time with the horses. It’s so nice to come to the stable after work. It’s so peaceful. 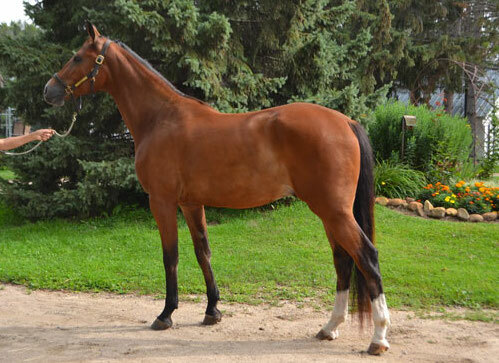 My horse is always taken well care of and the lessons and training are always positive.